Kentucky Reptile/Amphibian Rescue View other Reptiles for adoption. 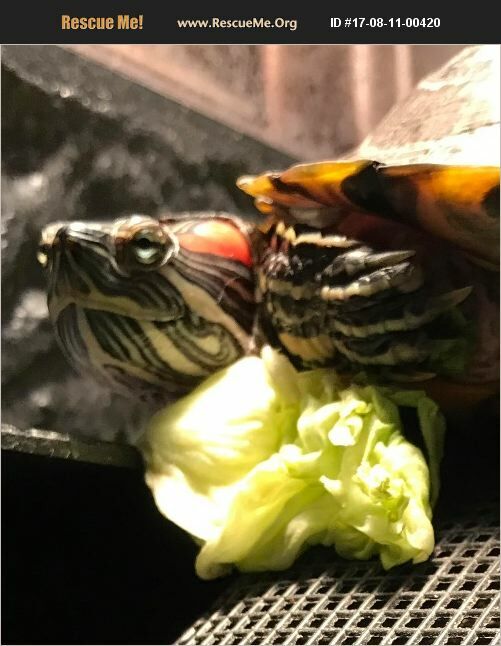 I've had this turtle for 5 years. I took it in after a family member stopped caring for it. I however am now moving into a camper and I'm unable to care for it properly. Would like it to go to a good home.